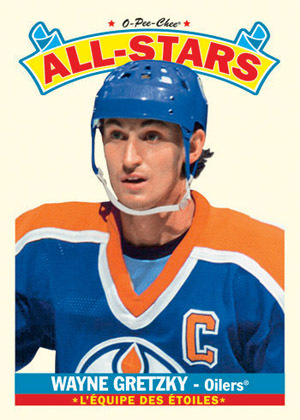 Upper Deck has announced a 2012-13 O-Pee-Chee Hockey wrapper redemption program exclusive to Canadian collectors. Not only does it include exclusive cards, but it's designed to get traffic into hobby shops. 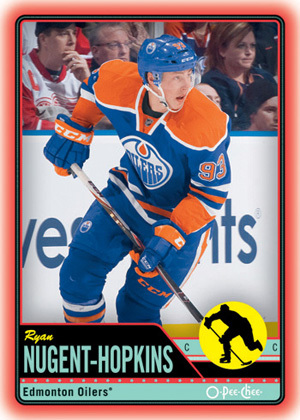 Fifty wrappers from 2012-13 O-Pee-Chee Hockey are good for an exclusive six-card pack. Inside the pack are five red-bordered parallels and one All-Star card. The parallels cover the entire 600-card set, which should make individual singles tricky to track down. The All-Star set has 50 different cards. 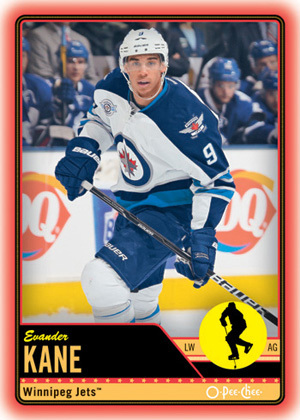 Unlike other redemption programs that see collectors mail wrappers in, the 2012-13 O-Pee-Chee Hockey wrapper redemption requires collectors to visit participating hobby shops. They are to take in their group of 50 wrappers to a Canadian shop that is an Upper Deck Certified Diamond Dealer. 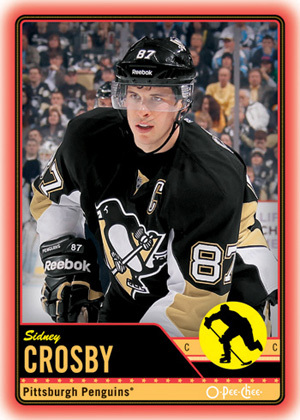 The shop will then send in the wrappers and call the collector when their redemption packs arrive. 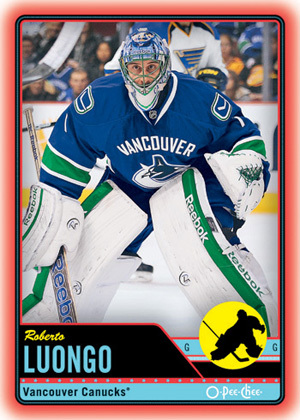 UPDATE: Upper Deck will have additional prizes for the first five collectors to complete either the 600-card red-border parallel set or 50-card All-Star set. Details to come. 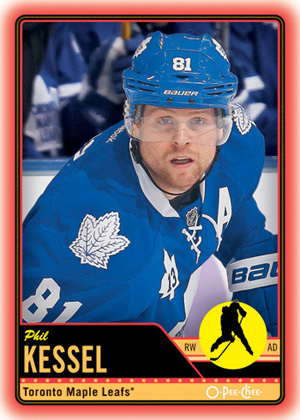 Another Canadian exclusive hockey promotion from UD…Come on! They should be trying to get the American collectors into hockey!